1. Property 1 - This renovated Provencal villa for sale is located only 5 minutes from the historic town of Uzes in the highly sought after Uzege area of The Gard, Languedoc Roussillon. 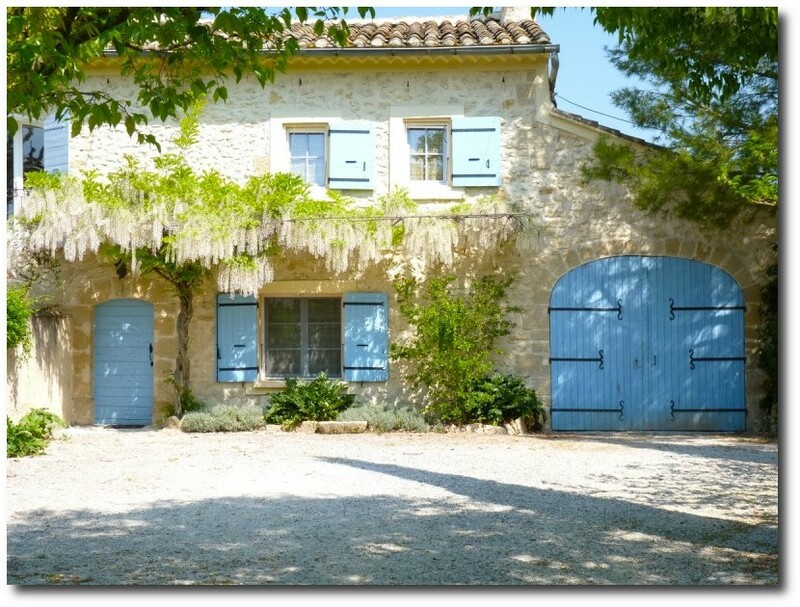 The 6 bedroom house for sale near Uzes is made up of 2 large holiday rental properties (gites) as well as the main dwelling for the current owners and is set in stunning grounds of 3 hectares with swimming pool and panoramic views of the exquisite Uzege countryside. 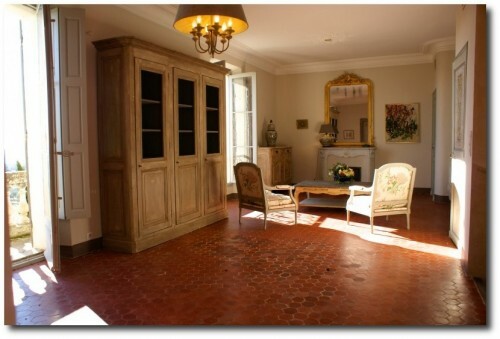 In addition to the main house and the rental apartments there is also a studio with water and electricity, currently used as an office, that could be turned into an additional gite or guest house. 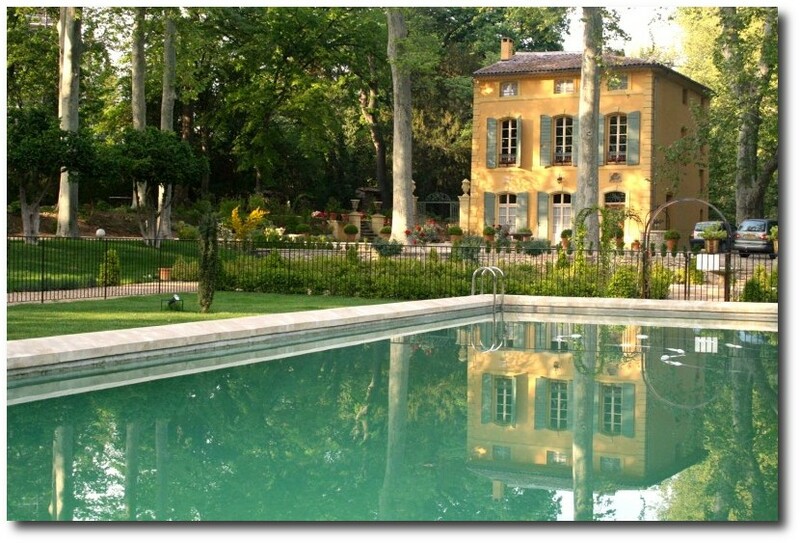 The fully fenced garden is equipped with an enourmous 12m x 7m swimming pool ideal for cooling off during the long sunny summers in The South of France. 2. 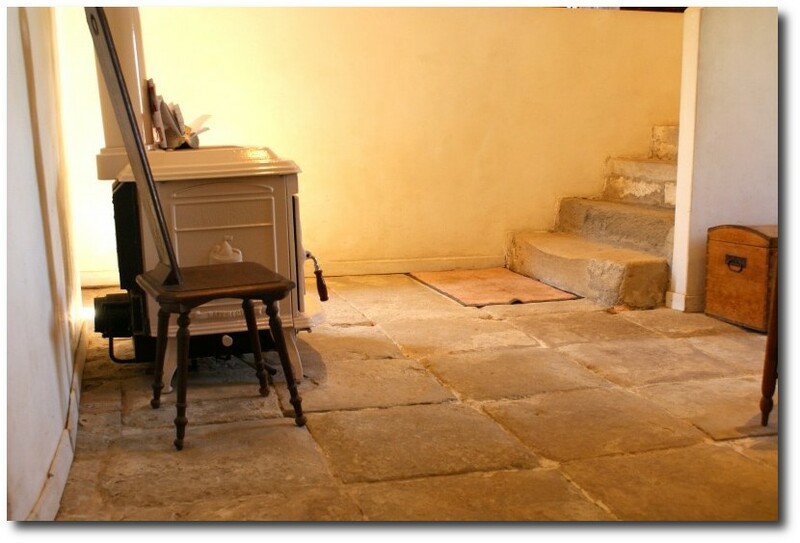 Property 2- A charming XVIII century Provencal property boasts a fully fitted kitchen, cosy living room with fireplace, 2 bedrooms and an office (or 3rd bedroom). It features traditional Provencal floor tiles and authentic old beams throughout. There is a terrace with magnificent views of les Monts de Vaucluse and also room for additional table and chairs at the front of the house. All this in a pretty little village in the heart of The Luberon, one of Provence's most sought after areas. 3. Property 3- This wonderfully renovated farmhouse comes with landscaped gardens, a guest house, swimming pool, double garage and spa room. The property consists of the main house with lounge, fireplace and dining room both of which open onto the swimming pool and terrace facing the Petit Luberon. The outbuildings consist of a separate double garage, spa room with jacuzzi, sauna and walk in shower. 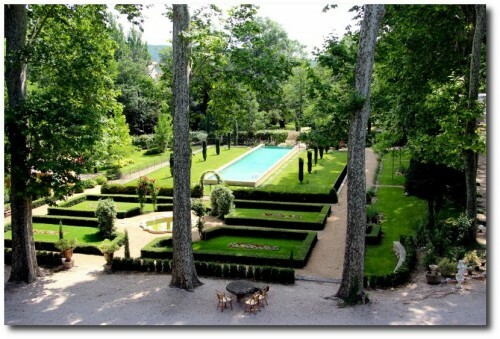 All this surrounded by beautiful landscaped gardens boasting various fruit trees provencal flowering shrubs. 4. Property 4- Situated near the lively town of Cavaillon, in the countryside, at the entrance to The Luberon Regional Park, this old farm house for sale in Provence is features several fruit trees native to the region and is located in a region that has over 300 days of annual sunshine. 5. 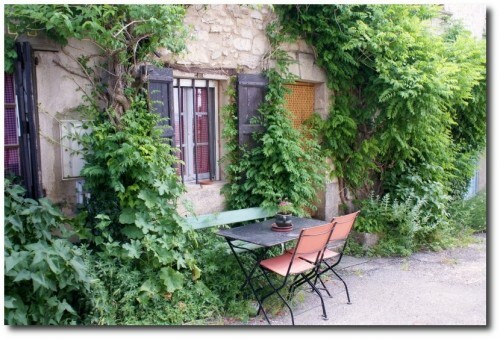 Property 5- This cosy 2 bed village house is situated in the beautiful Provencal village Rustrel in the heart of The Luberon Natural Park in Provence. The village is alive all year round and is home to a bakery, a restaurant, a bar, a school and a grocery store. The lively market town of Apt is just 10 minutes away. 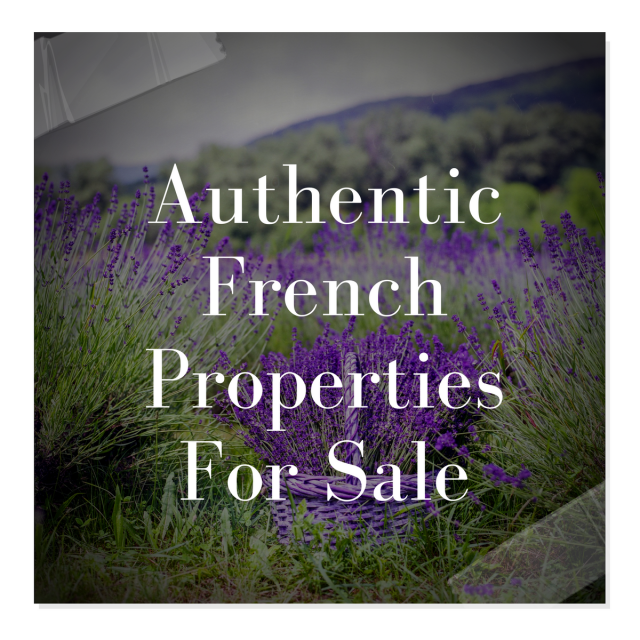 There are wonderful walks to be had directly from the house, with the Monts de Vaucluse directly behind and the ochre hills of the "Provencal Colorado" also at your doorstep. 6. 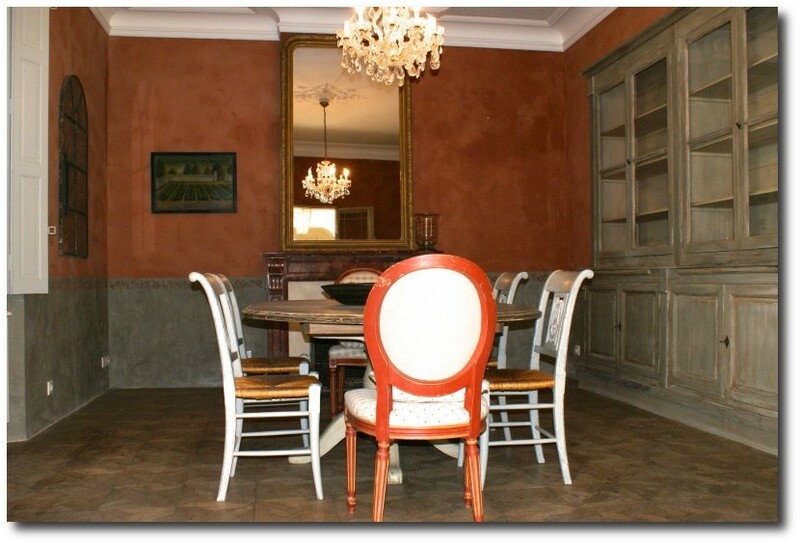 Property 6- This manor house for sale in Provence is situated in a typical Provencal village just 5 minutes from Lourmarin in Luberon South. The property dates back to the late 1800s, is south facing and has been excellently renovated throughout. All rooms are light and spacious with high ceilings and lead onto exquisite views of the surrounding countryside. 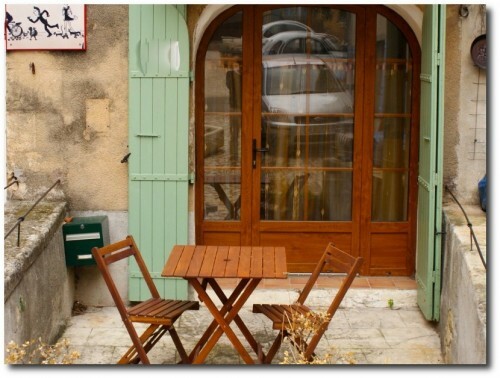 Aix en Provence is only 35 minutes away. 7. 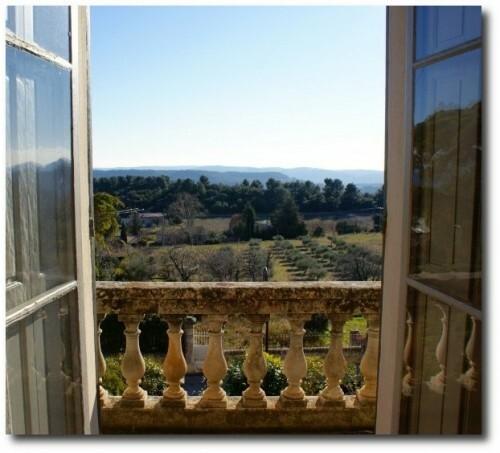 Propery 7 This exceptional XVIII century manor house for sale is located just 15 minutes walk from Aix en Provence city centre. The entrance to the house is made up of an alley of 200 year old plane trees and garden features numerous fountains and a 25m x 5m infinity pool. 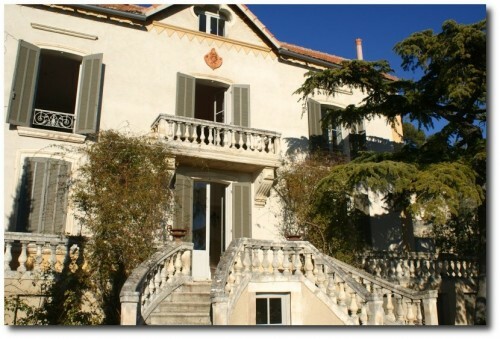 A haven of peace just minutes away from the lively and highly sought after town of Aix en Provence. Ideal as an investment in Provence, a large family home or tourist business in The South of France.